simple and shareable virtual reality experience for kids and families. Switch technology brings it all to life. Toy-Con Camera and so much more. dive in to the full experience. Toy-Con Elephant and Toy-Con Camera. Toy-Con Wind Pedal and Toy-Con Bird. sets will be available exclusively online at https://store.nintendo.com/. 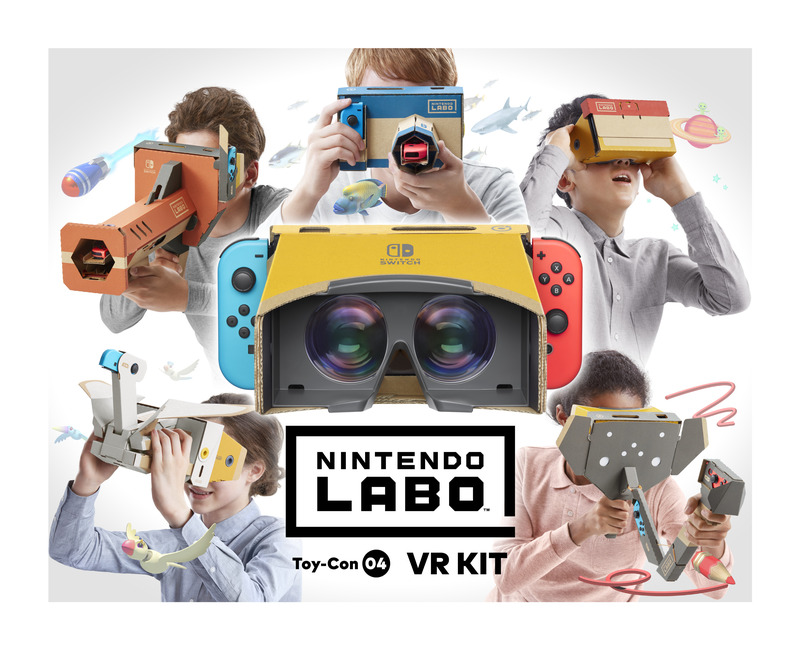 For more information about Nintendo Labo: VR Kit, visit https://labo.nintendo.com/kits/vr-kit. Nintendo Labo: VR Kit software.